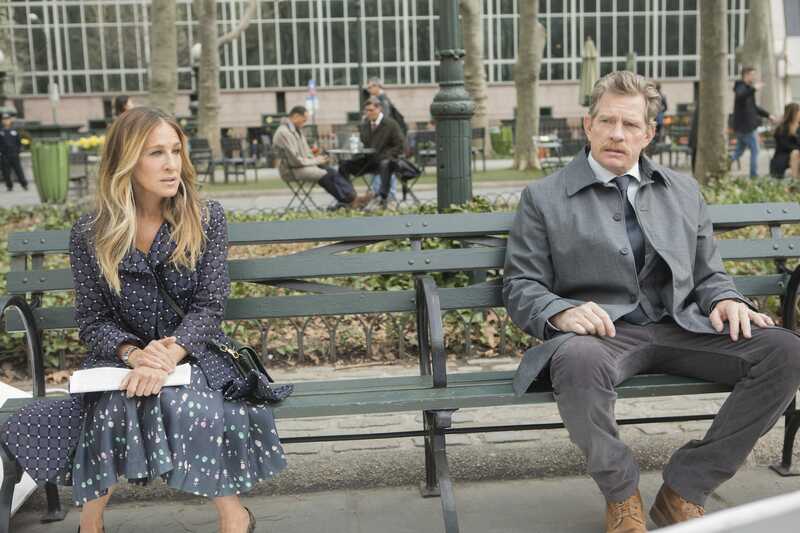 Sarah Jessica Parker explained why she and the writers brightened up the dark tone of her show, “Divorce,” for season two, which premieres Sunday night on HBO. The actor and producer said that it was important to show a divorced couple that actually gets along. She’s confident in season two, but still wonders if they made the right narrative decisions by doing a time jump, which skips over a major event at the end of season one. Parker also discussed the benefits of working with a female showrunner, and on a more diverse set featuring more female directors.